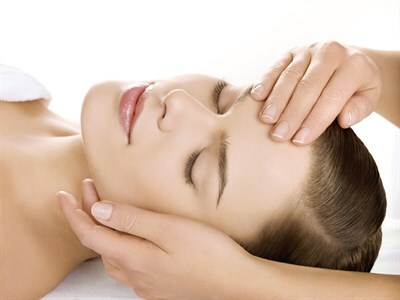 Our Signature massage promotes full body relaxation by rubbing the muscles with long strokes in order to increase circulation, improve flexibility, and purge toxins from the muscles. 60 minutes. A combination of larger and smaller stones heated in water are placed on the energy points of the body and are used to massage the arms and legs in order to promote deep relaxation and relieve muscle tension. 90 minutes. This deep penetrating massage gives special attention to muscles that are tight and knotted to decrease pain, stiffness and spasms. 60 minutes. An ancient holistic treatment based on the premise that reflex zones in the feet and hands correspond to all body system. Pressure is applied to different zones to promote healing and overall well-being. Great for stress relief, allergies and anxiety. Includes hand and foot scrub. 60 minutes. A wonderful treatment for the mother-to-be. This massage helps to maintain wellness and flexibility of expecting mothers, while alleviating the aches and pains that sometimes accompany pregnancy or post partum. 60 minutes.